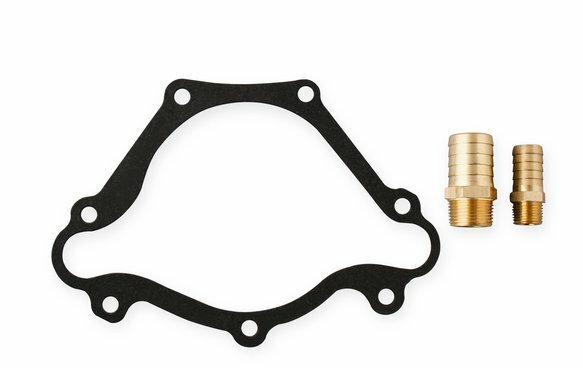 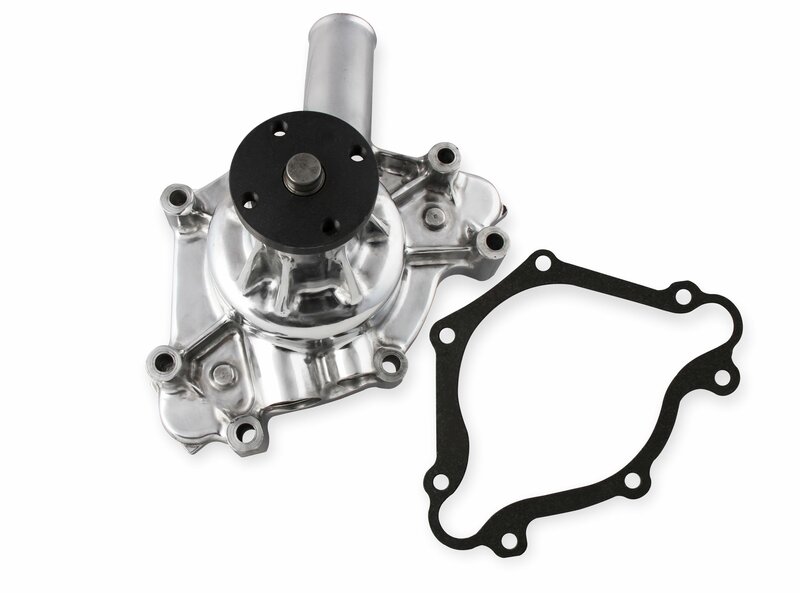 Mr. Gasket Performance Cast Aluminum water pumps are engineered to deliver an increased water flow, block pressure, and balanced delivery. These high output, aluminum pumps provide improved cooling for street, high performance and even racing applications. 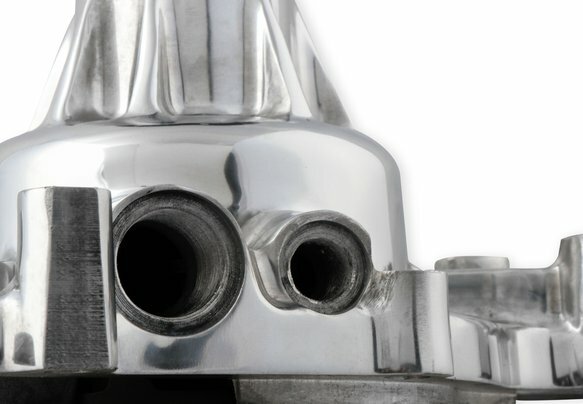 Equalized water flow distribution and pressure balanced water passages minimize internal engine hot-spots. 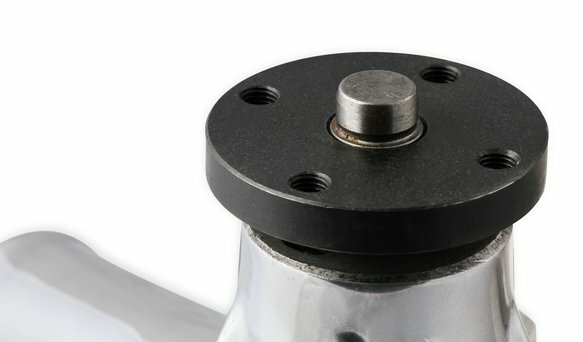 Each pump features low pressure, as cast, aluminum alloy pump bodies that are coupled by a cold-rolled carbon steel impeller with double-welded front and rear faceplates to maximize flow and reduce cavitation.